Ontario municipal elections are set for October 22, 2018. Canada Post workers are in a strike position as of September 26. Last Friday, Chief Administrative Officers (CAOs) from a number of our municipalities sent an urgent email to me because a strike will impact the mail-in ballots. Last night I was told Canada Post said if there is a strike it is not obligated to‎ deliver the ballots to the CAOs. Online voting was not an‎ option due to absence of internet coverage in these rural areas. It is too late to change the voting method. While no one wants the potential voting crisis to influence the negotiations between Canada Post and its workers’ union‎, the election is just weeks away. For all Trudeau’s talk about Toronto elections, what about rural electors losing their vote in a postal strike? Trudeau’s summer of failure has him spinning, not to mention he is bleeding caucus members. Let’s make this his final fall. 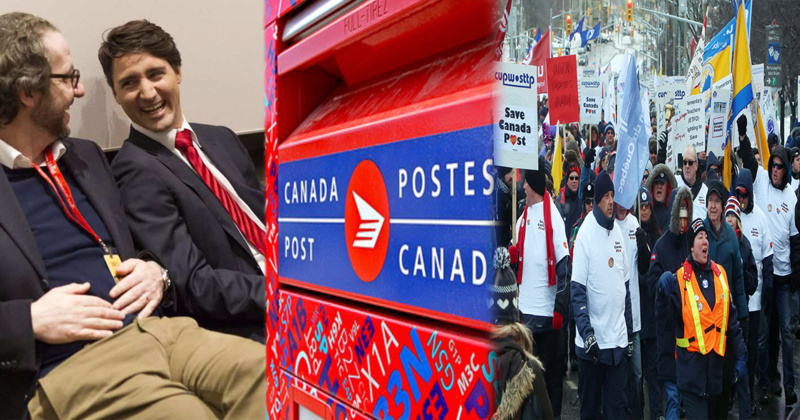 A Canada Post strike during the Ontario municipal elections will result in Canadians being deprived of their say in the election. Please ensure my vote will be counted by demanding Canada Post fulfil its obligations to deliver mail in ballots on time.